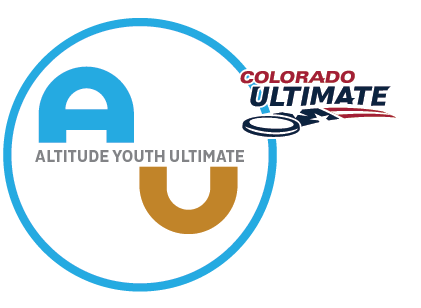 These tournaments are a great chance to play ultimate over the winter and to have a ton of fun! Players will be assigned to even teams based on skill level. Each team will also have a coach playing with them. In these hat tournaments, players are placed on a team according to skill level, with teams made to be as even as possible. Each team will also have a coach playing with them. These are mixed tournaments, and all high school and college players are encouraged to play! The cost of the tournament is $10 for high school players and $15 for college players who register by Thursday, November 22. The cost will increase by $5 after the deadline, and for players who pay at the door at the tournament. All players must have a USA Ultimate membership and waiver to play in the tournament, and players under 18 must bring a medical form. Join us for lots of fun and ultimate!